The Enduro World Series has become synonymous with epic locations. In order to keep uncovering the world’s best destinations, the man behind the series, Chris Ball, has to scour the globe looking for the hottest new trails. It’s a tough job, but someone’s got to do it. 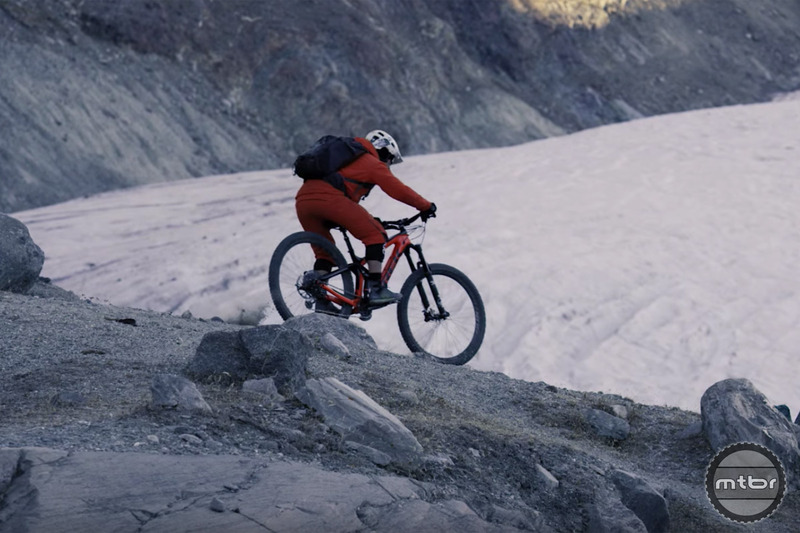 For the first time, Chris has allowed behind the scenes access to this deeply scientific and highly technical process (wink… wink…) Join him as he takes on the terrain around the legendary Swiss resort of Zermatt, where the series will crown its champions in 2019. Guided by a well-known local rider, check out this video as the pair detail the serious business of scouting out potential new EWS venues. 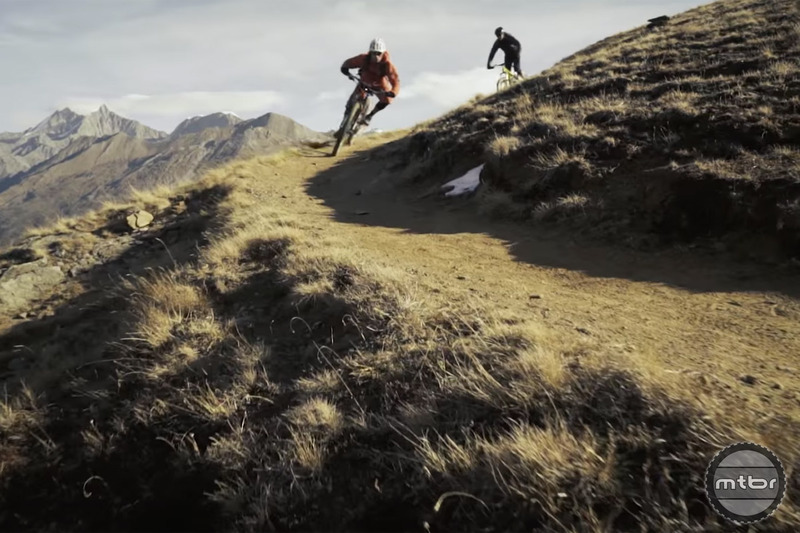 Video: Is MTB harder than road cycling?